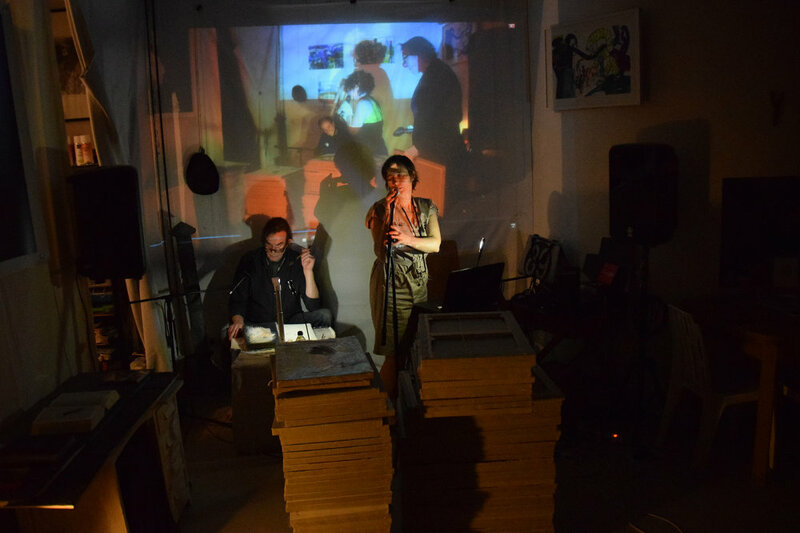 A sound and performing journey in the music and contemporary art. Images, sounds and projections of artworks. A tribute to Les Charlowski BB & Blue, author, composer and interpreter. A techno-painting by French artists Sandra Detourbet & Nicolas Gasiorowski on live action.